At Barstow’s Longview Farm, every day is Earth Day! Tour our facility and experience how animal care, technology, and the engagement of the next farming generation play a role in farm sustainability. Learn how Barstow’s Longview Farm turns food waste and cow manure into enough electricity for 1,600 homes with an anaerobic digester. The system offsets our carbon hoof-print by 85%. 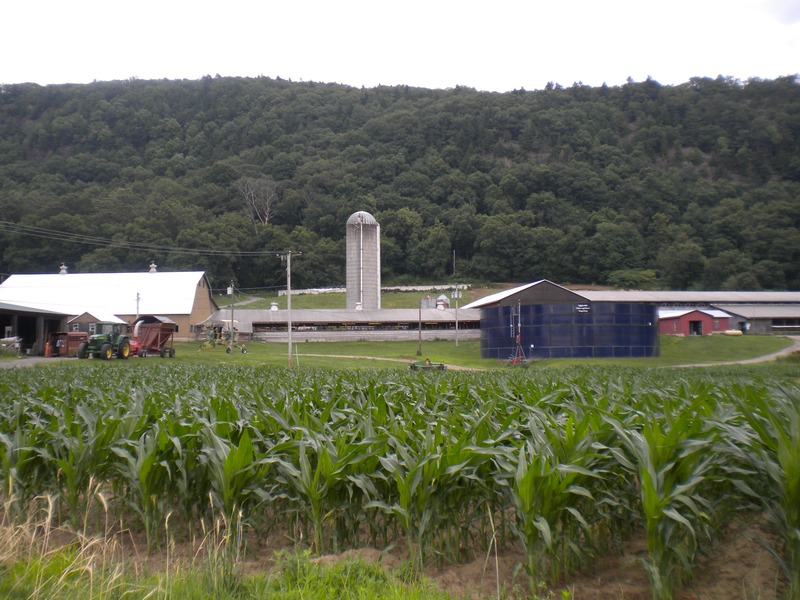 This guided tour will cover topics like soil health, crop yields, manure management, and best practices used on this innovative, working dairy farm. 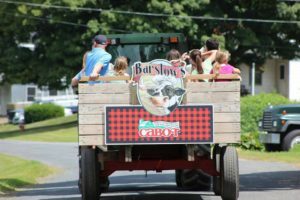 Tour begins at noon at Barstow’s Dairy Store and Bakery on the porch and takes about 1 hour. The tour will visit the farm’s anaerobic digester, bunker silo, milking herd, robotic milker, and calf barn. Please wear shoes that can get muddy. Registration is not required. This tour is free and open to all people. We are unfortunately not able to accommodate late-comers! Tour is rain, snow, or shine! Would like to attend a farm tour at Barstow’s Longview Farm but this date won’t work for you? No problem, schedule a private tour with us!